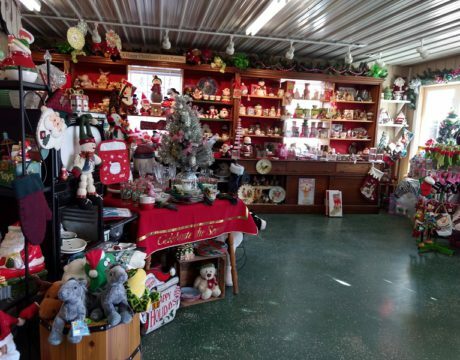 Flat Iron Farm Christmas 2018 starts Thanksgiving evening at 5 pm at the farm at 45840 Flat Iron Road in Great Mills. 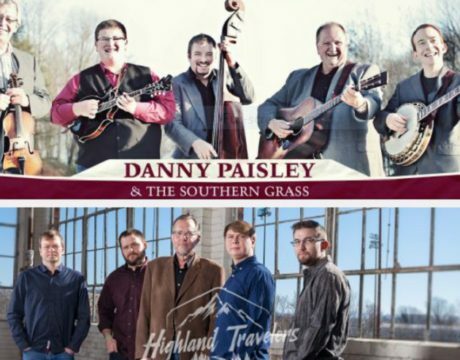 2018 marks the 10th year for Bluegrass for Hospice. The event will be held Saturday, Oct. 27, 2018, at the Flat Iron Farm in Great Mills. 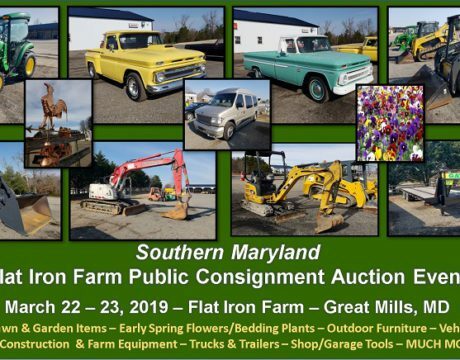 Flat Iron Farm’s semi-annual auction will be held Friday and Saturday, Oct. 19 and 20, 2018, at the farm in Great Mills, Maryland. There’s still time to reserve a vendor spot and to grab early-reserve ticket prices for Bluegrass for Hospice-2018 on Saturday, Oct. 27, 2018, held at its traditional venue, Flat Iron Farm in Great Mills, Maryland, from noon until 8 pm. 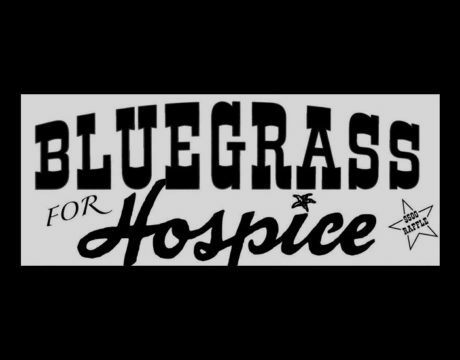 There’s still time to reserve a vendor spot for Bluegrass for Hospice-2018 to be held Oct. 27 at Flat Iron Farm in Great Mills. 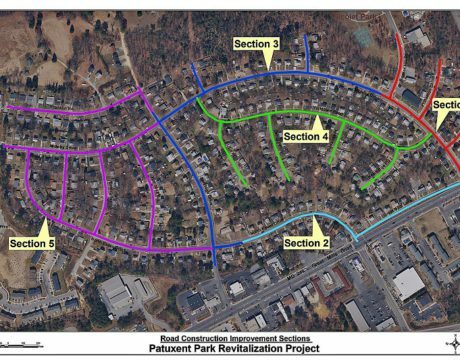 The construction of Section 3 of Patuxent Park Revitalization Project is set to begin. The contract been awarded to Great Mills Trading Post. 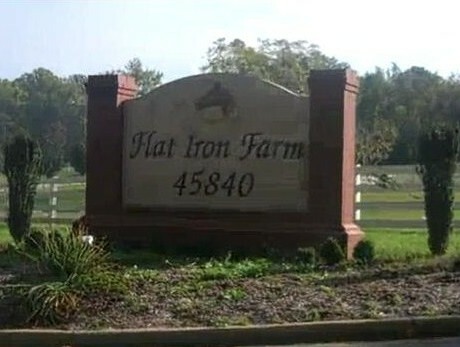 A Flat Iron Farm two-day auction will be held Friday and Saturday, April 13 and 14, 2018, at the farm in Great Mills, Maryland. McGrew Equipment Company of Seven Valleys, Pennsylvania, will be hosting the auction for the farm. A Flat Iron Farm two-day auction will be held Friday and Saturday, Jan. 19 and 20, 2018, at the farm in Great Mills, Maryland. McGrew Equipment Company will be hosting the auction for the farm. 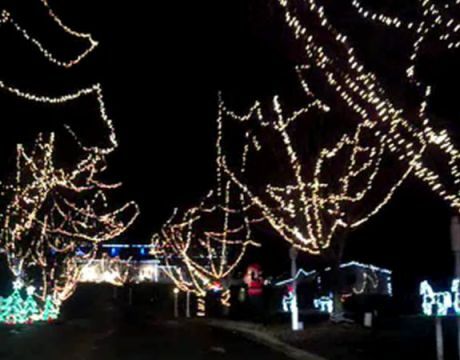 Bubby Knott opens the holiday season at Flat Iron Farm with its annual Christmas Village and Light Display in Great Mills, MD.